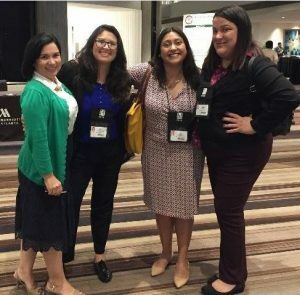 American Student Assistance®(ASA) was well represented at the 2018 Hispanic Association of Colleges and Universities (HACU) Conference recently. 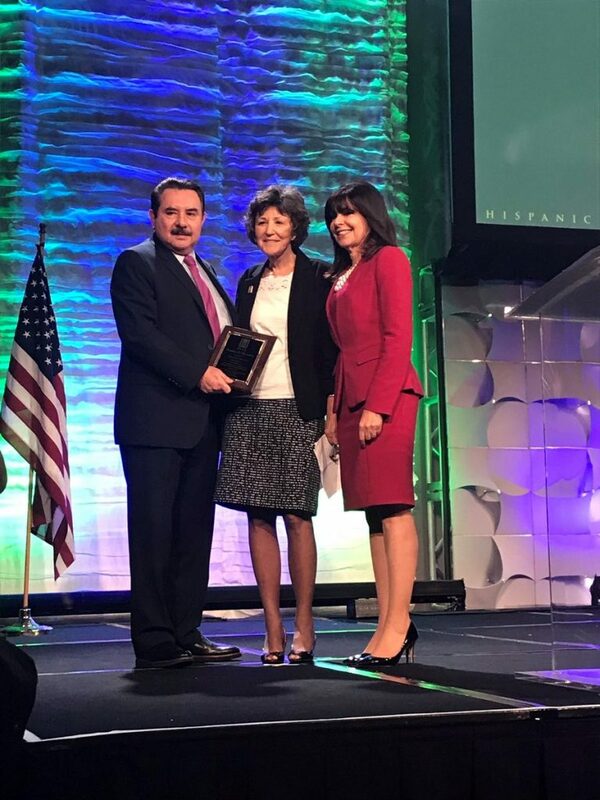 The conference, which ASA® has attended for the past six years, is a national forum for the “sharing of information and ideas for the best and most promising practices in the education of Hispanics.” The event brought together over 1800 attendees, including 510 students from the U.S. and Puerto Rico, who attended panel presentations, workshops, luncheons, a town hall meeting, and met with conference exhibitors and recruiters over the course of the weekend. 93 percent strongly/somewhat agree that they are considering internships to gain experience in a chosen field. Further, 50 percent say they are ‘very likely’ to look for an internship now or before they finish their education. Thinking about their immediate futures post-college, half (49 percent) plan to go for an advanced degree while one-third (34 percent) plan to find a full-time job. 10 percent plan to find an apprenticeship, internship or become certified in a skill. Less than 5 percent indicate taking time off before deciding on next steps or not knowing what they will do next. ASA’s presence was capped off when President and CEO Jean Eddy addressed a packed “Power Lunch” event to outline our expanded mission and preview new collaborative initiatives under development with HACU. Throughout the conference, ASA also participated in a networking fair where conference attendees could meet and interact with ASA staff and be part of a selfie-mosaic wall to remember the event. We’re so grateful for our partners at HACU. To the students at the event we just want to say: We see you, we hear you, and you make us exceedingly hopeful for the future! American Student Assistance, ASA, Delta-A, and corresponding logos are registered trademarks of American Student Assistance.